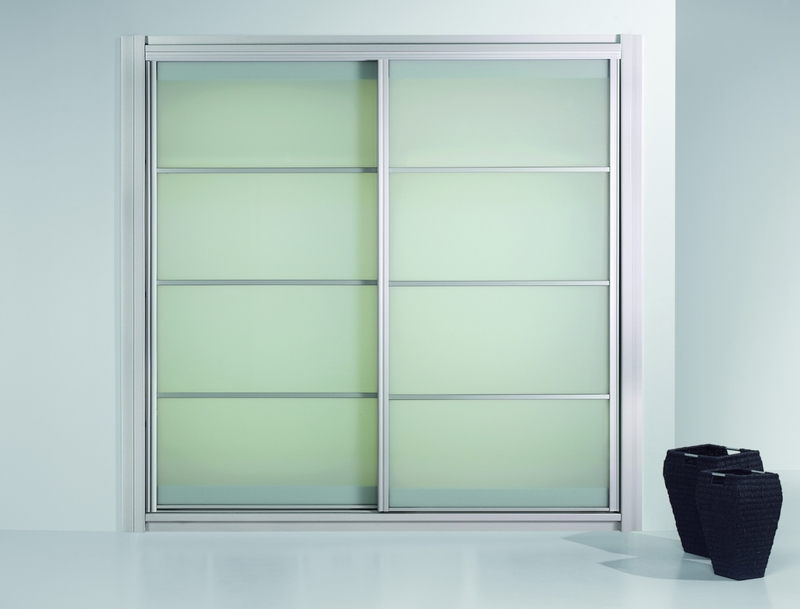 We have a large selection of high quality bi-fold doors to choose from. 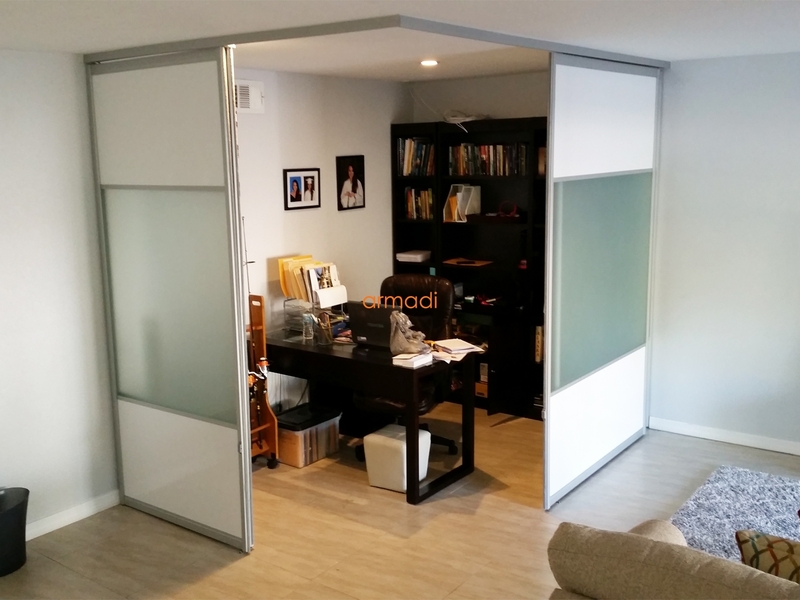 Mix and match material, finish and design to create a custom stylish bifold door to compliment the look of your home, while providing the privacy you desire. 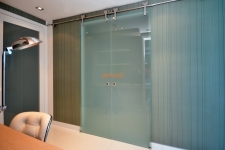 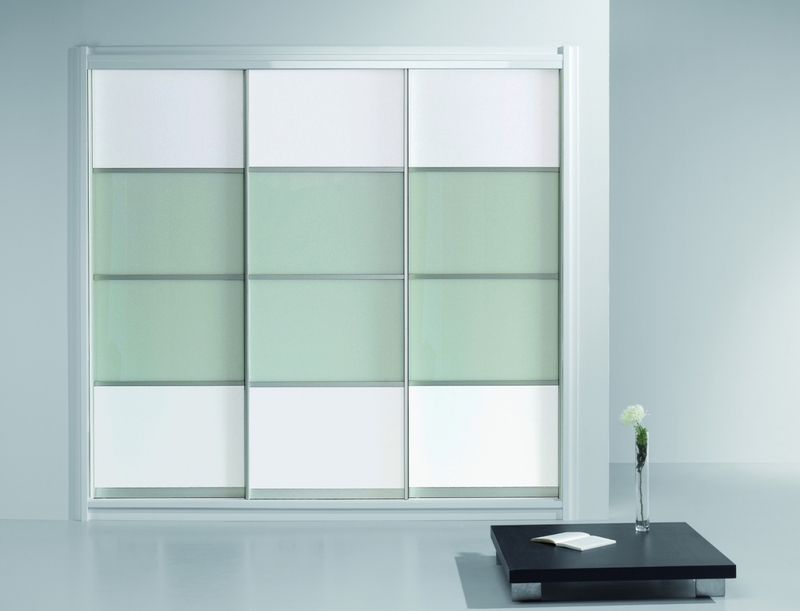 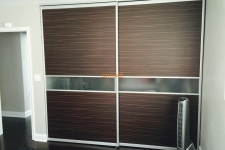 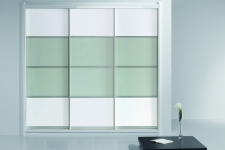 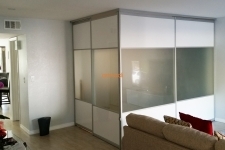 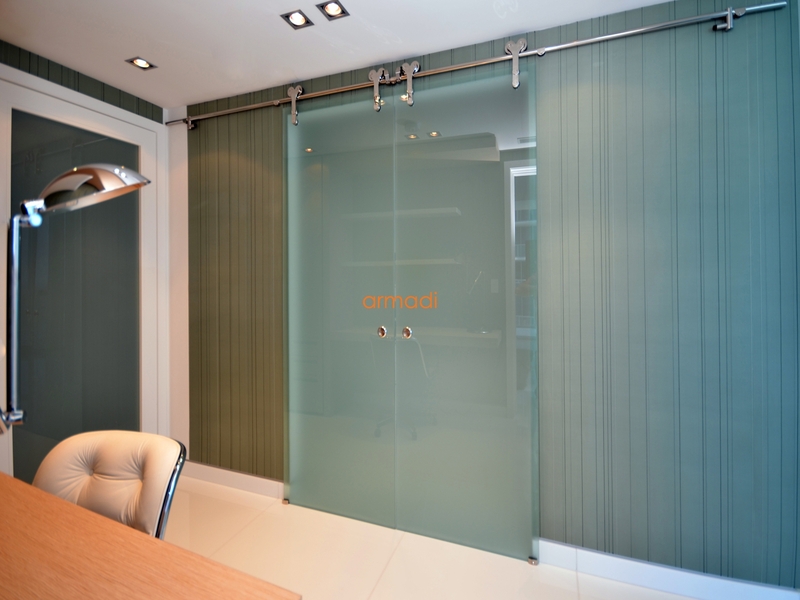 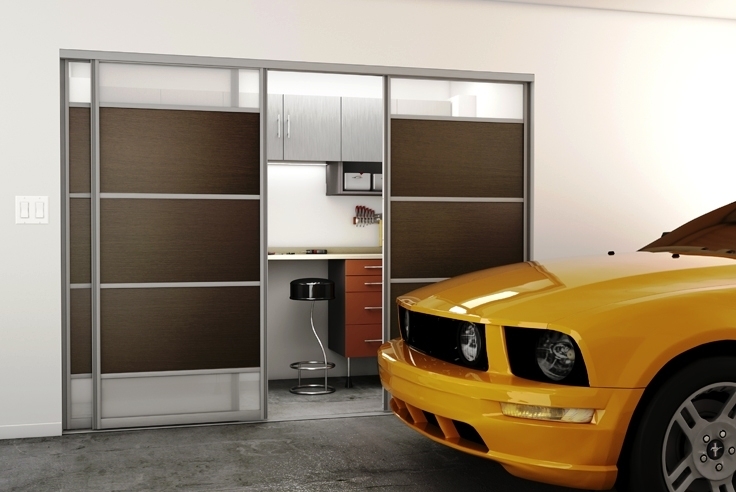 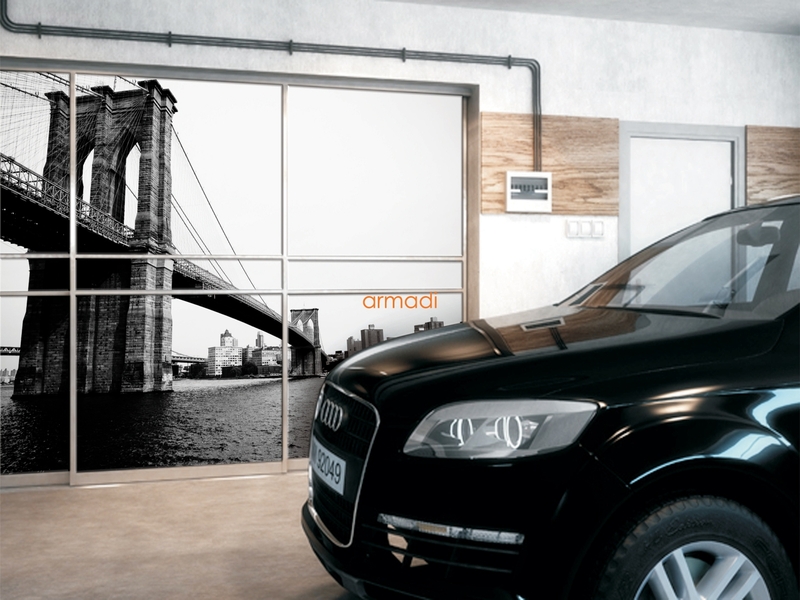 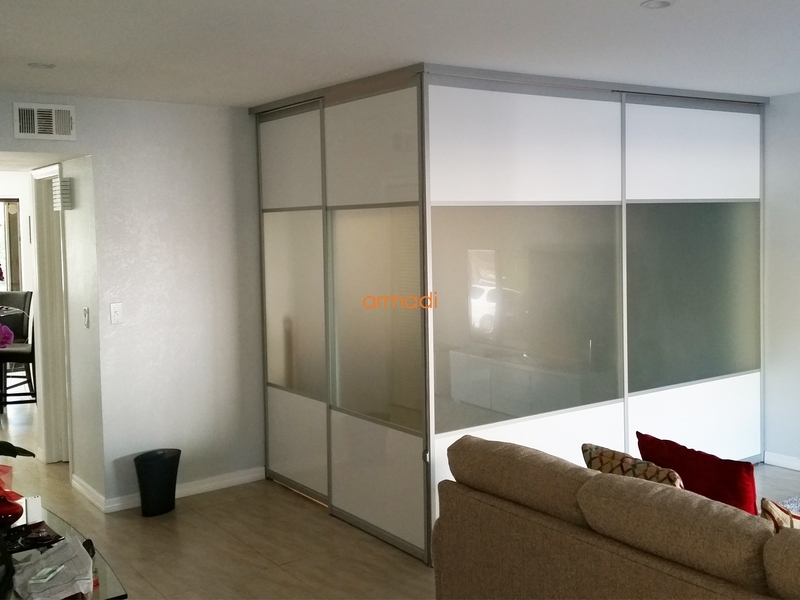 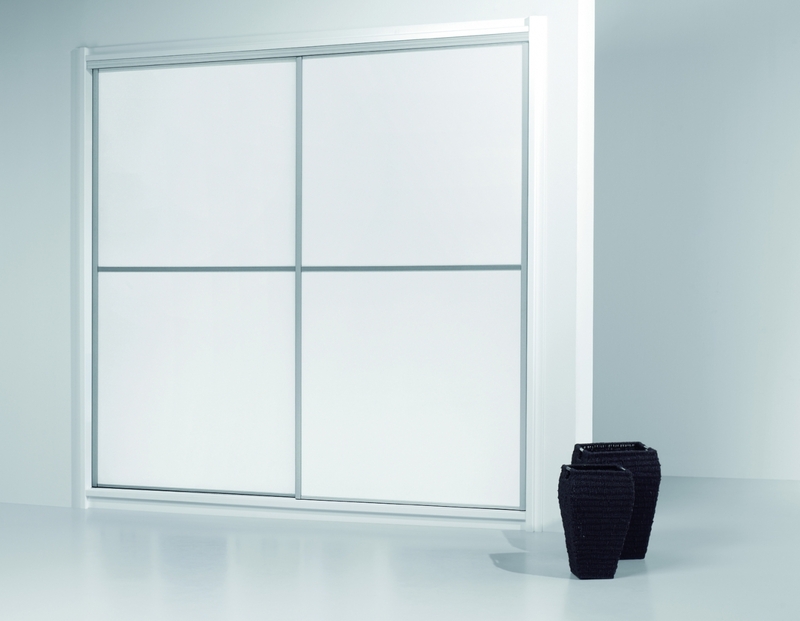 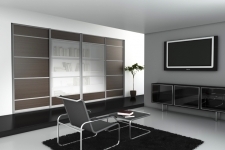 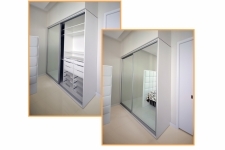 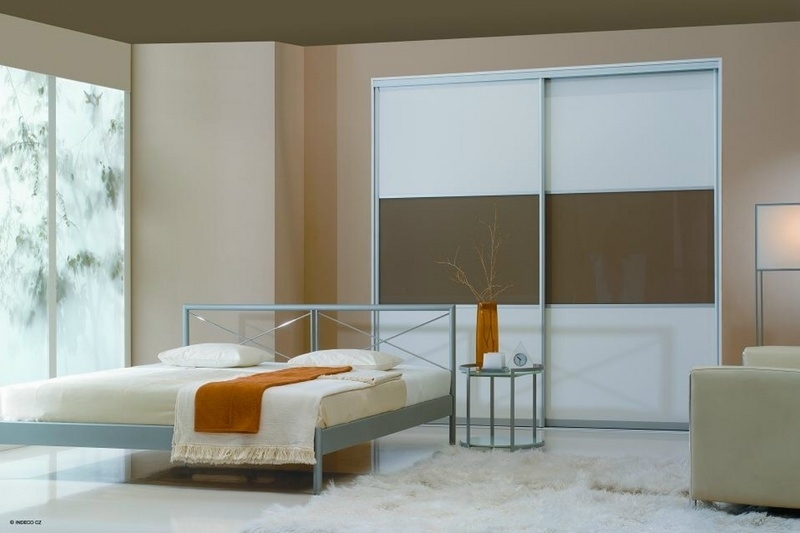 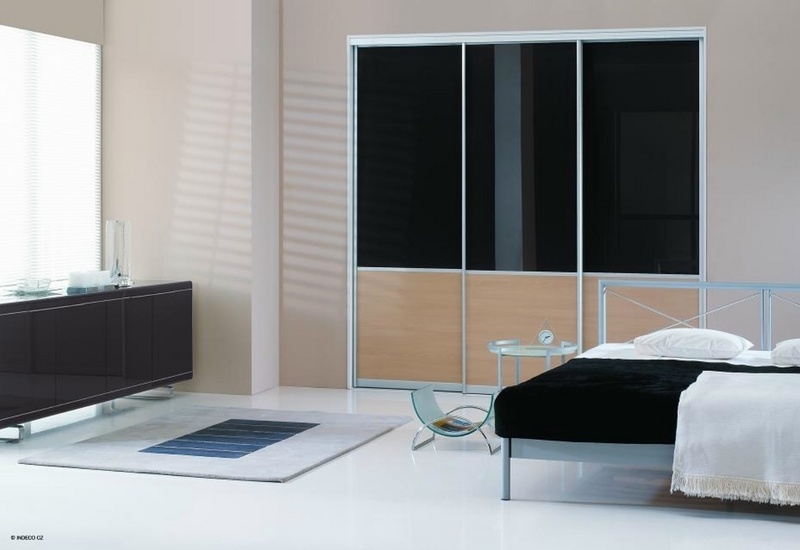 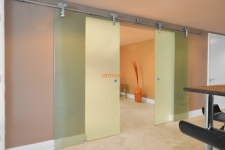 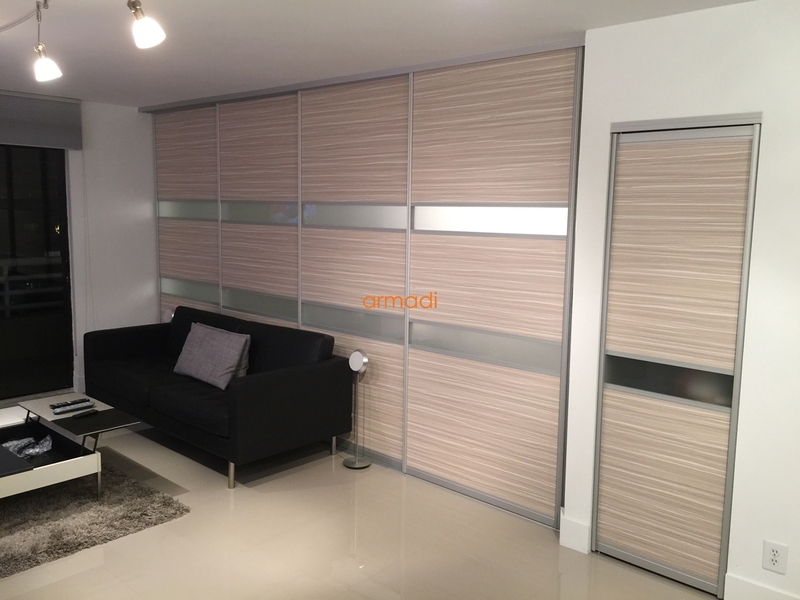 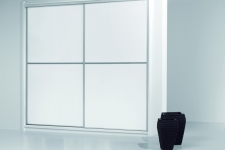 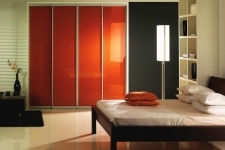 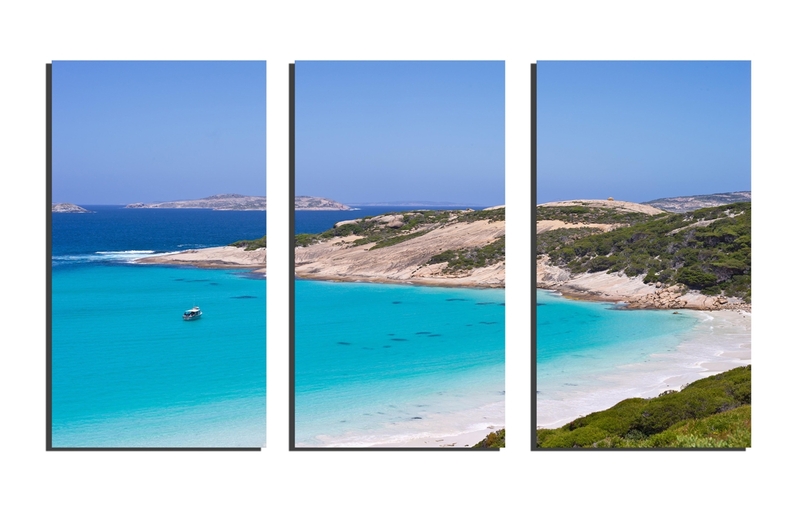 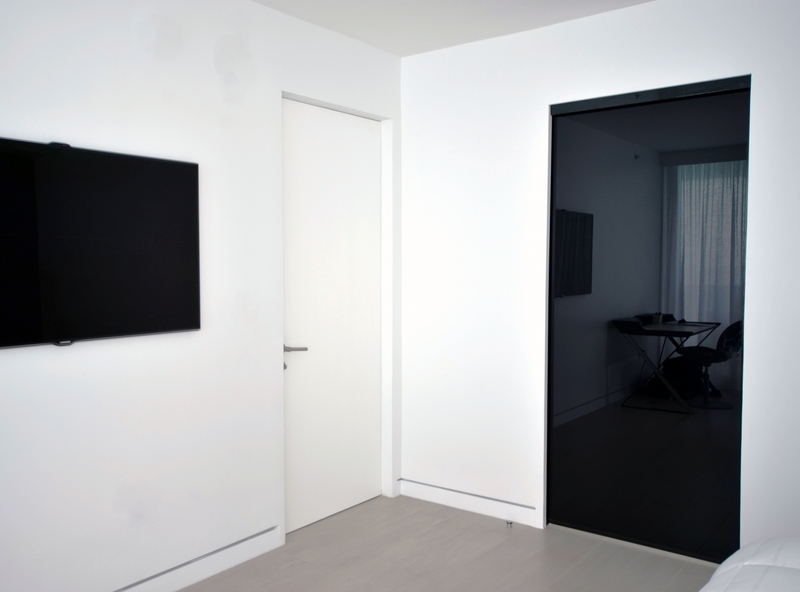 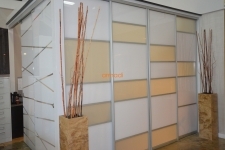 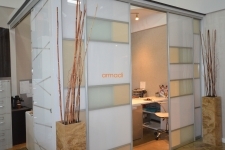 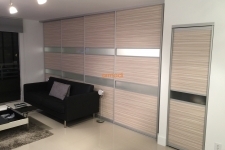 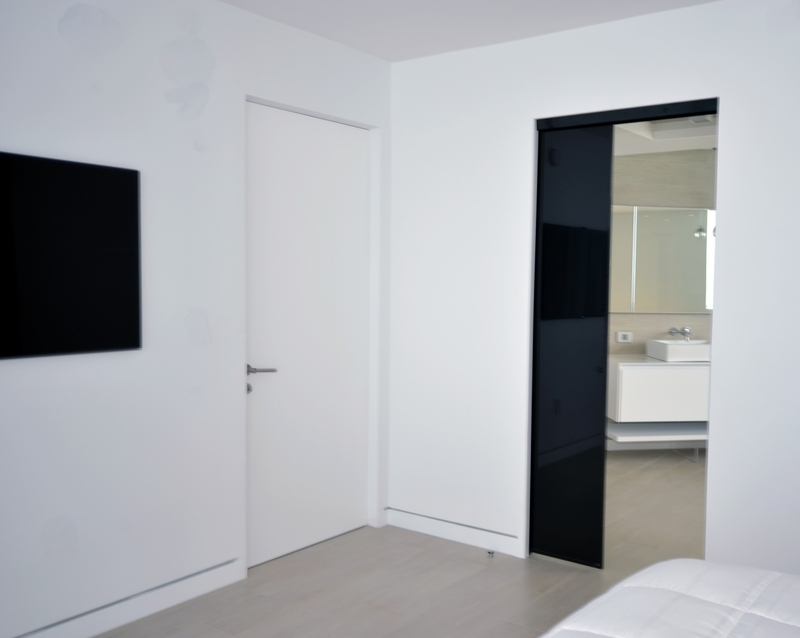 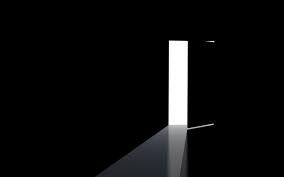 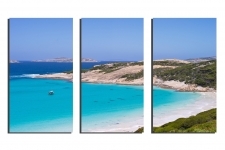 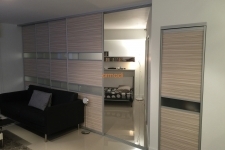 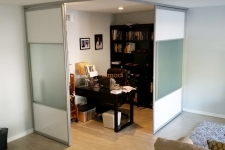 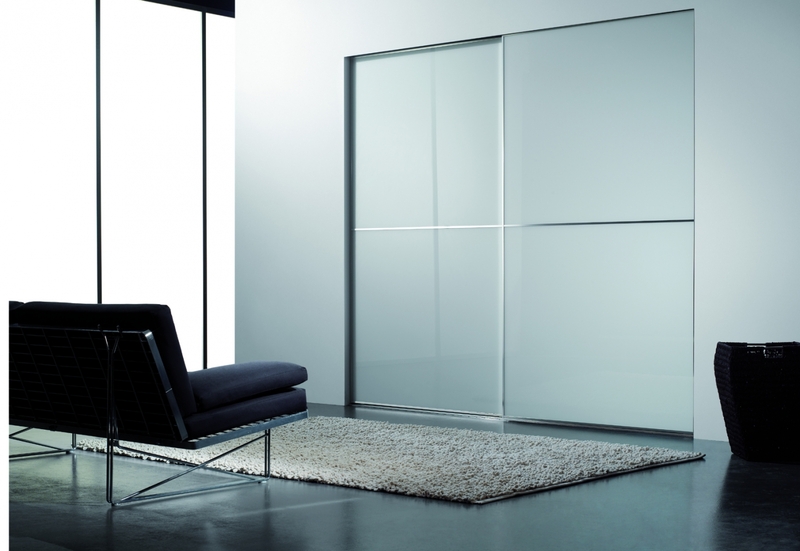 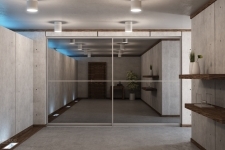 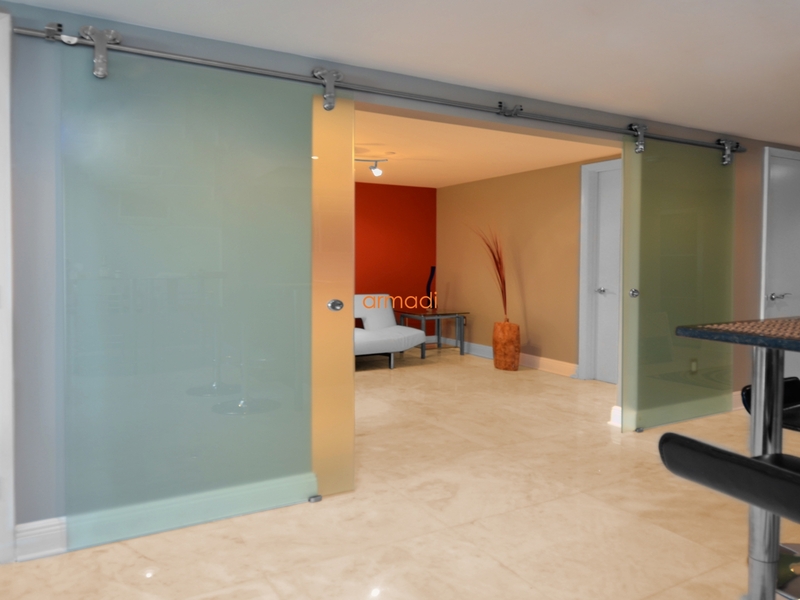 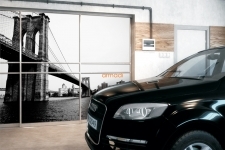 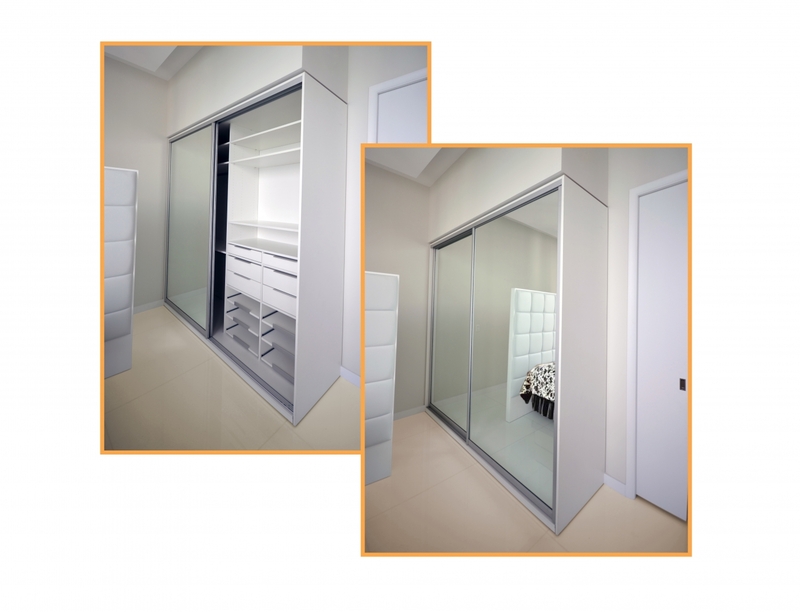 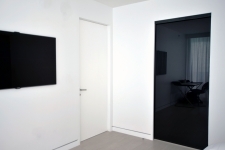 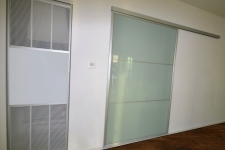 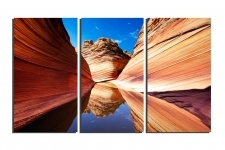 As manufacturer and supplier, our interior sliding doors have a wide range of application and they are sure to enhance aesthetics the of any room they are installed in. 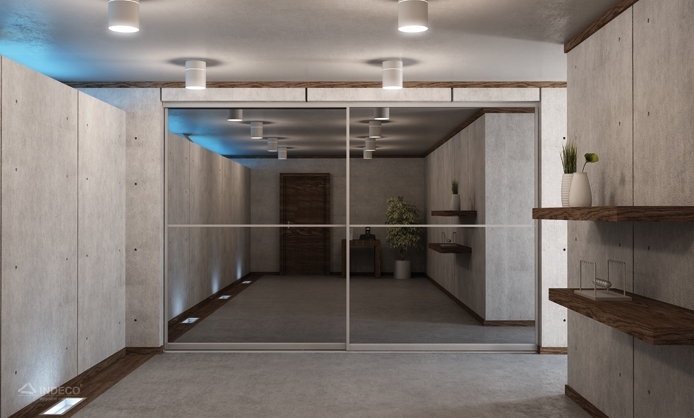 Barn doors use an overhead rail that the rest of the door rests on with rollers that allow the massive door to be easily slid back and forth with a clean, flawlessly precise motion that’s optimally functional and elegant in its simplicity. 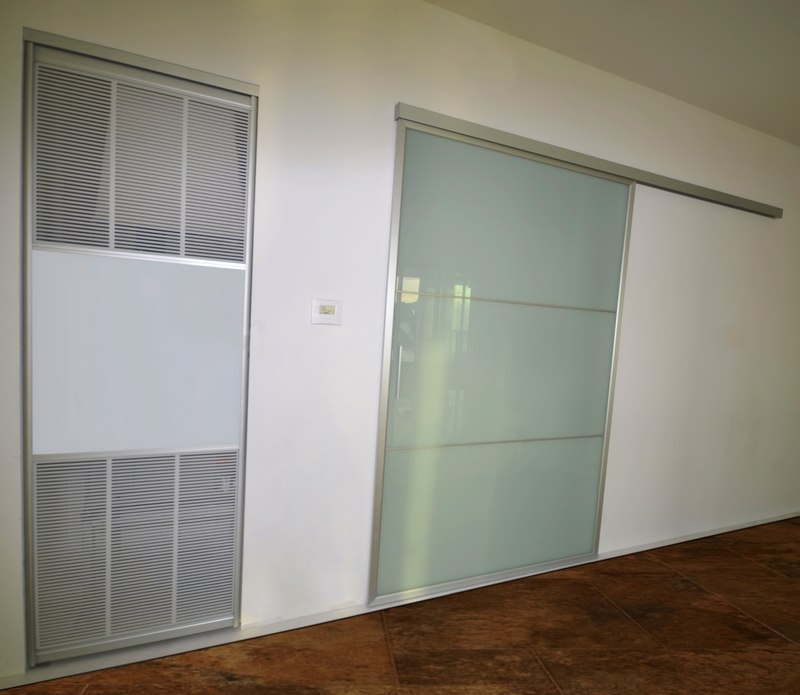 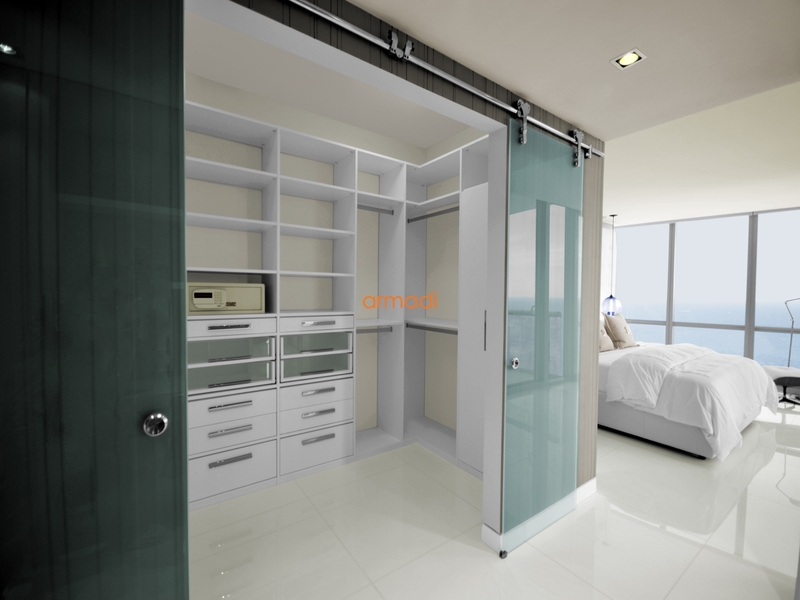 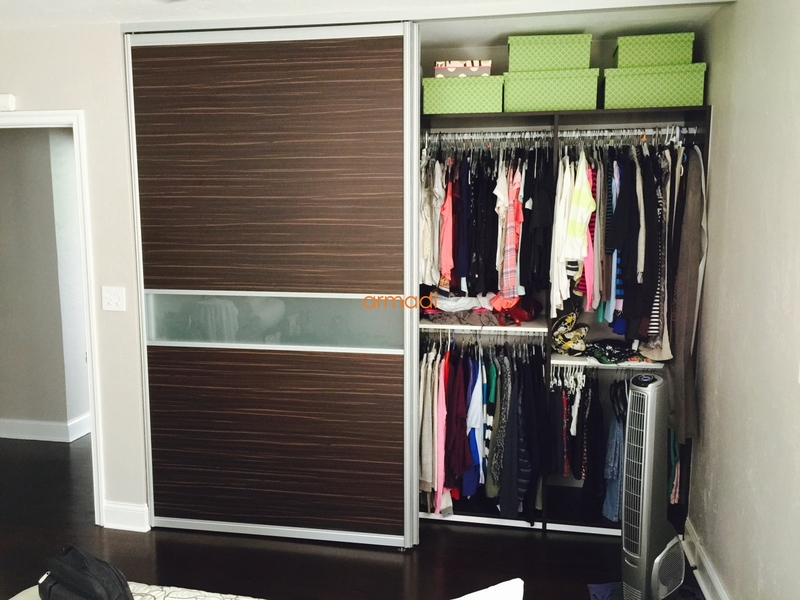 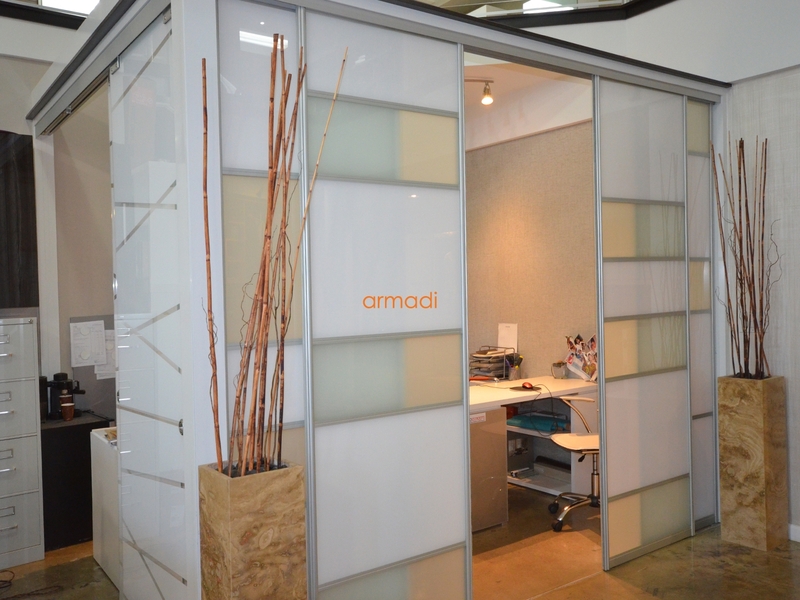 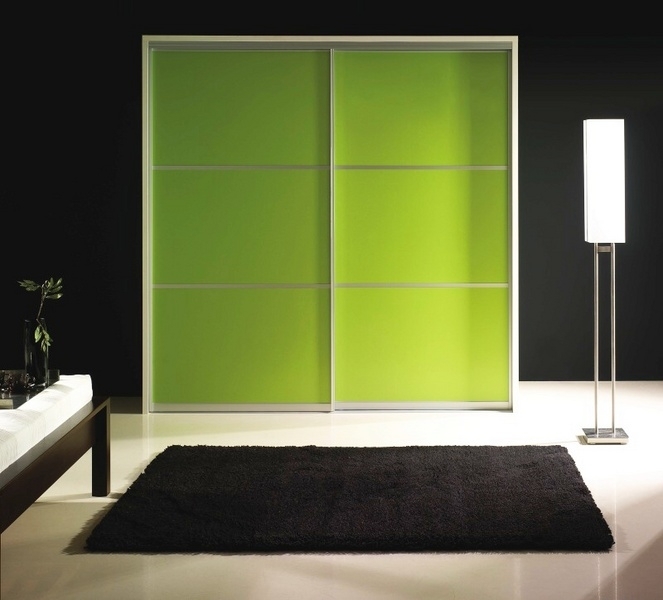 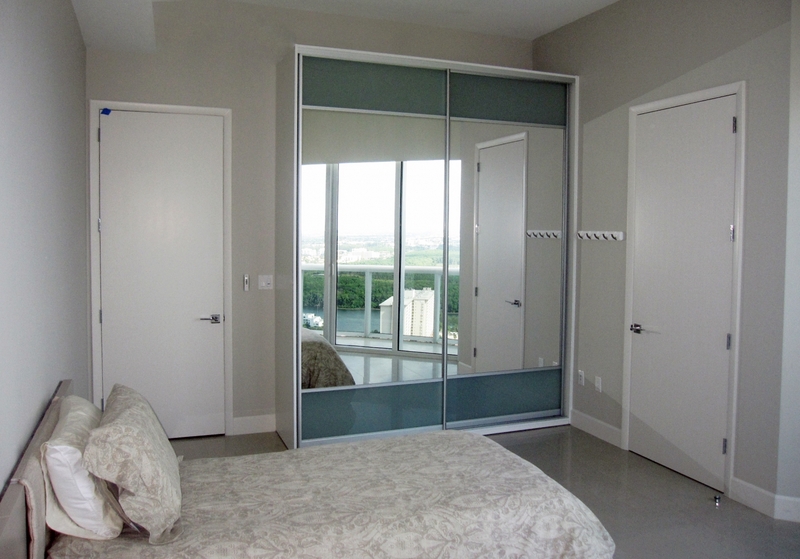 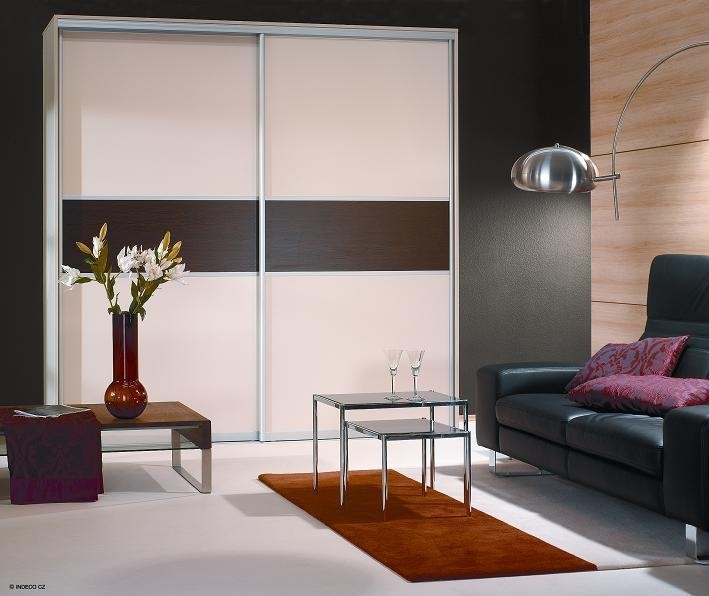 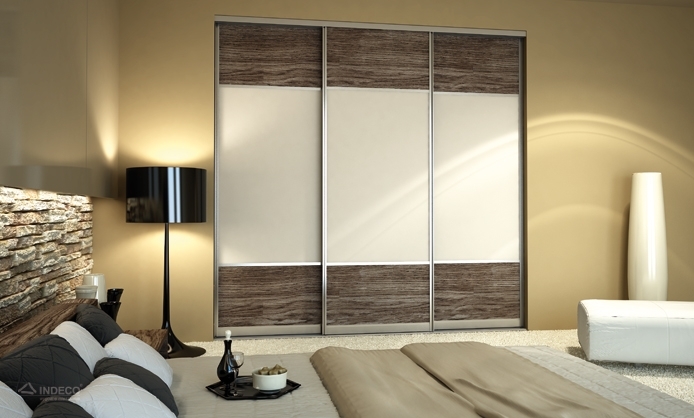 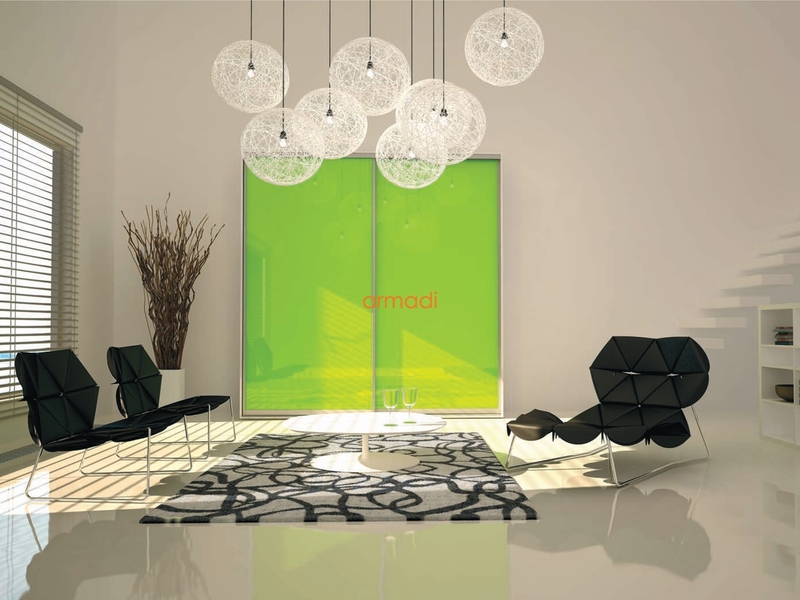 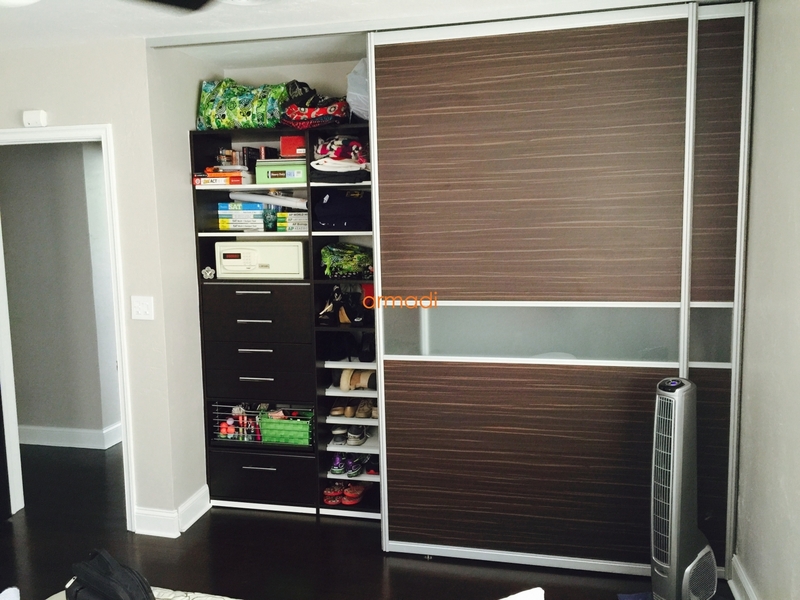 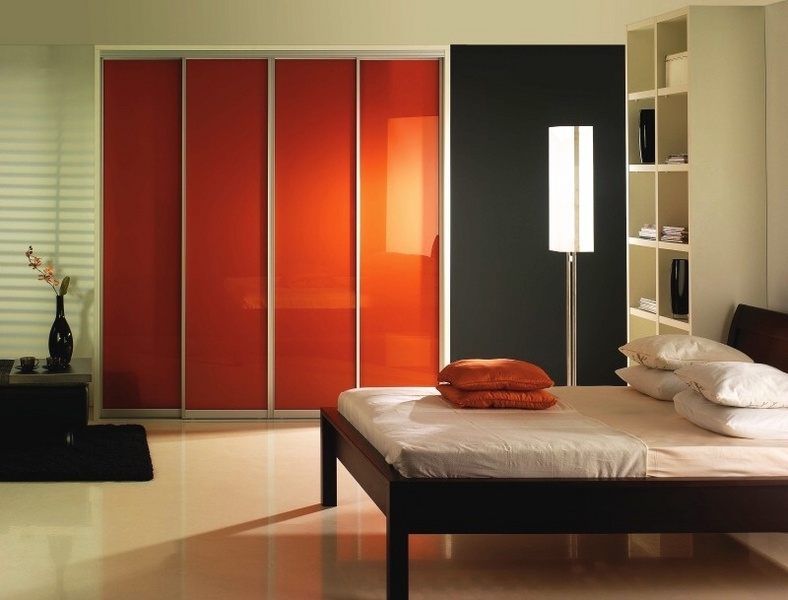 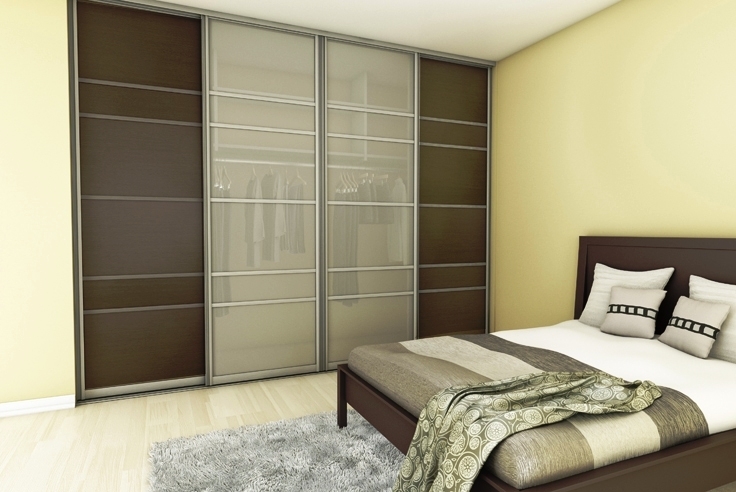 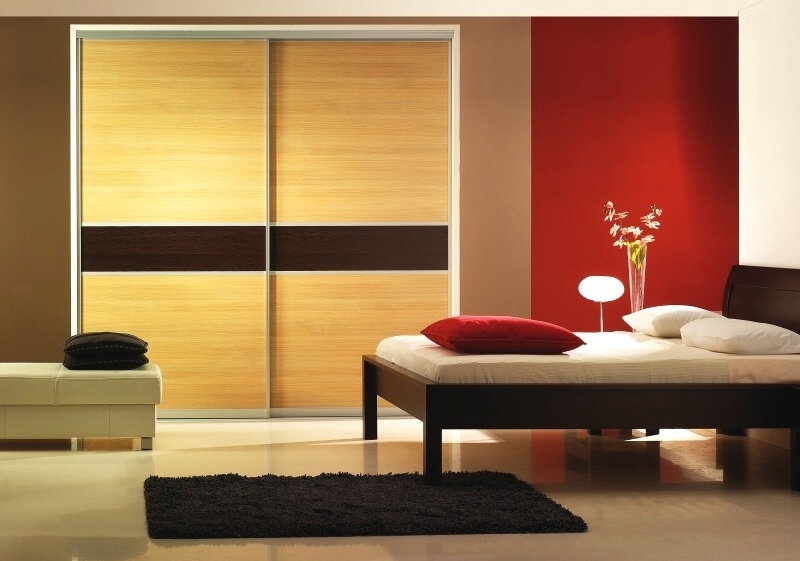 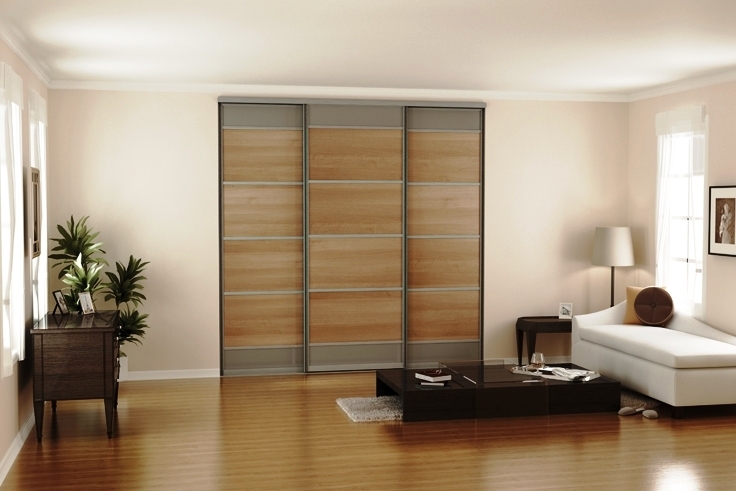 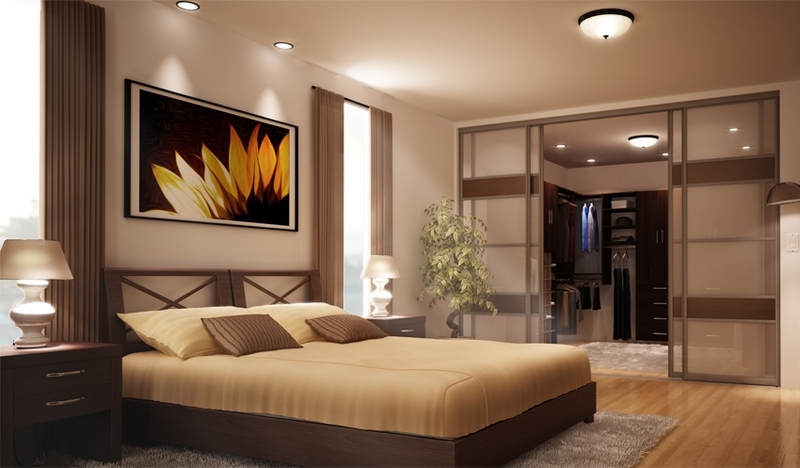 Adding sliding doors is a practical way to create stylish, practical layouts for your home. 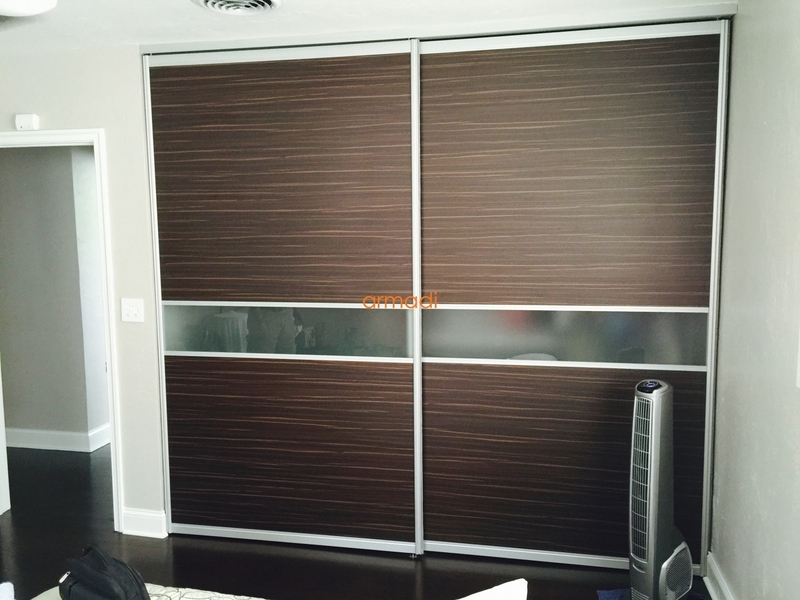 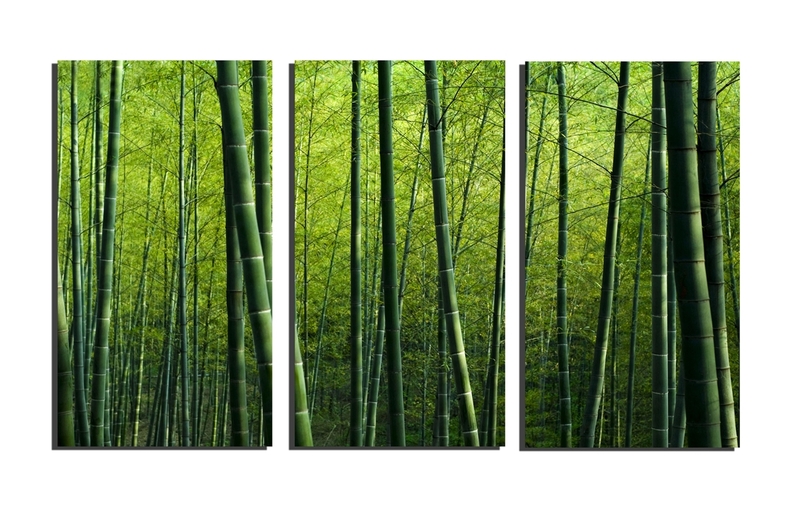 Enclose the open space in your house or condo with room dividers to create new rooms for your visit, and remove them once they leave. 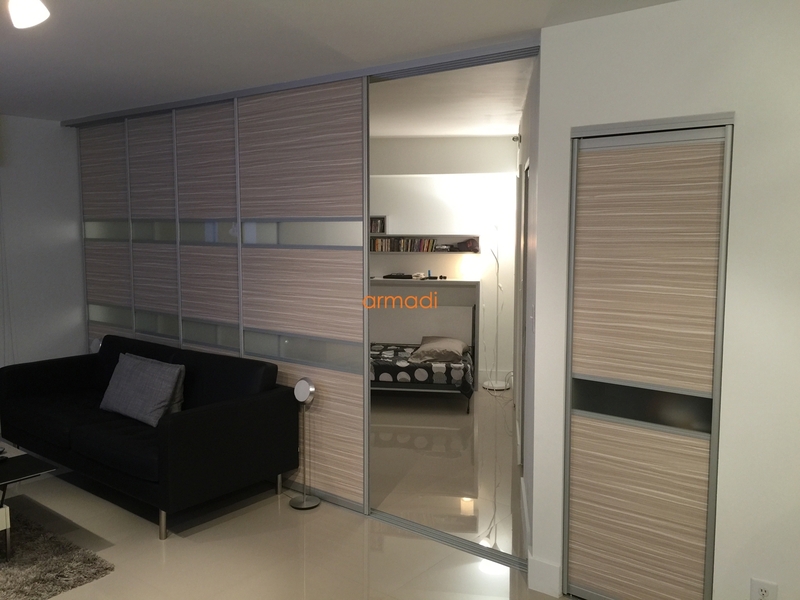 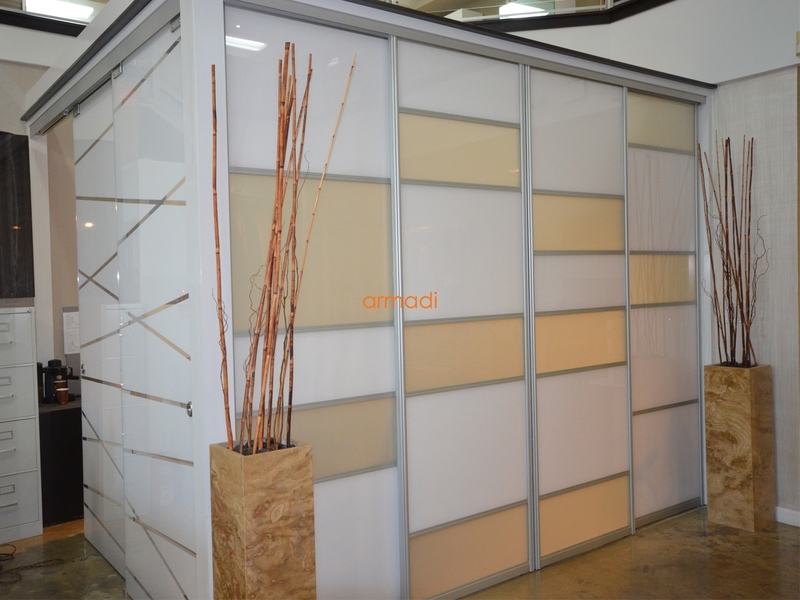 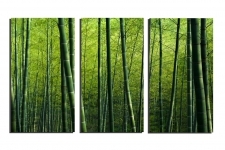 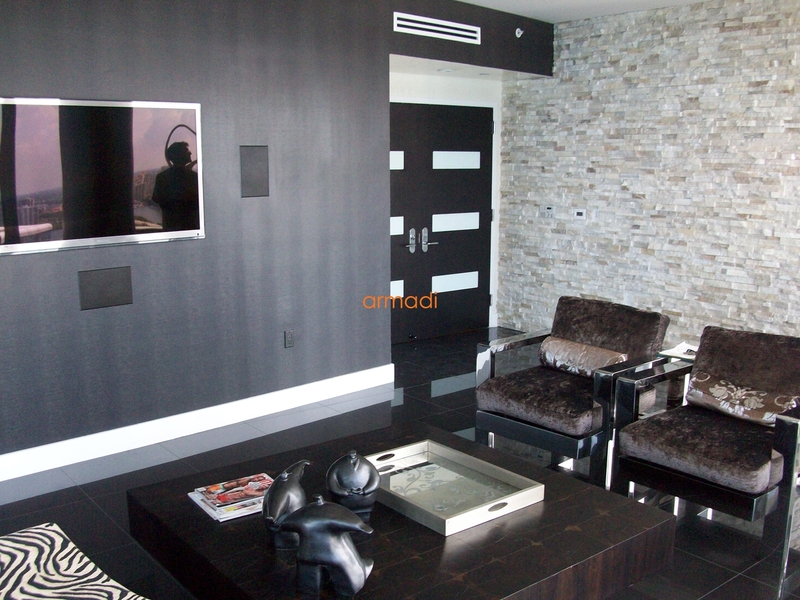 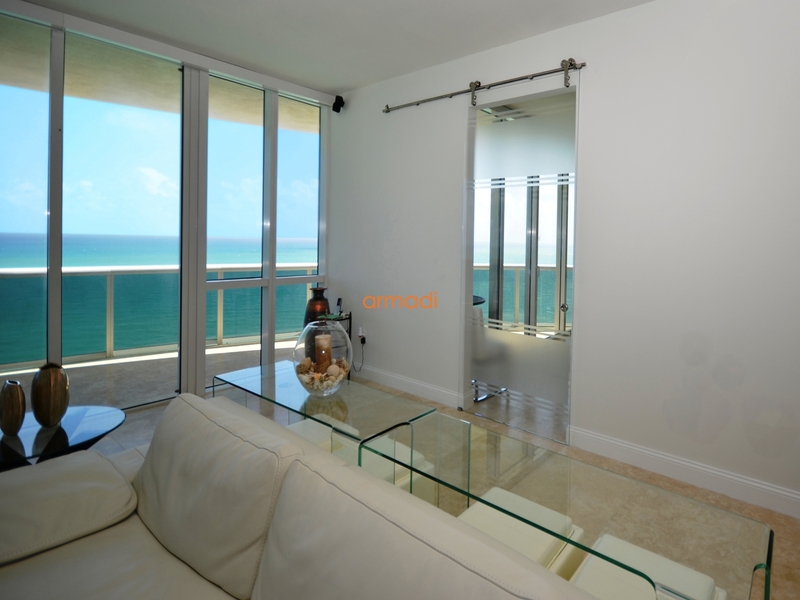 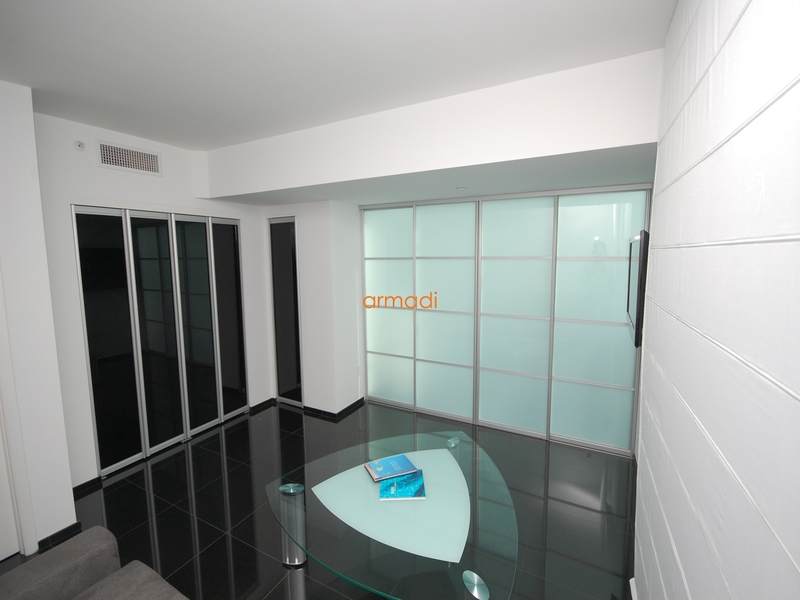 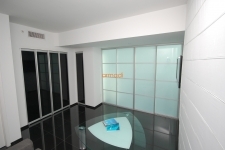 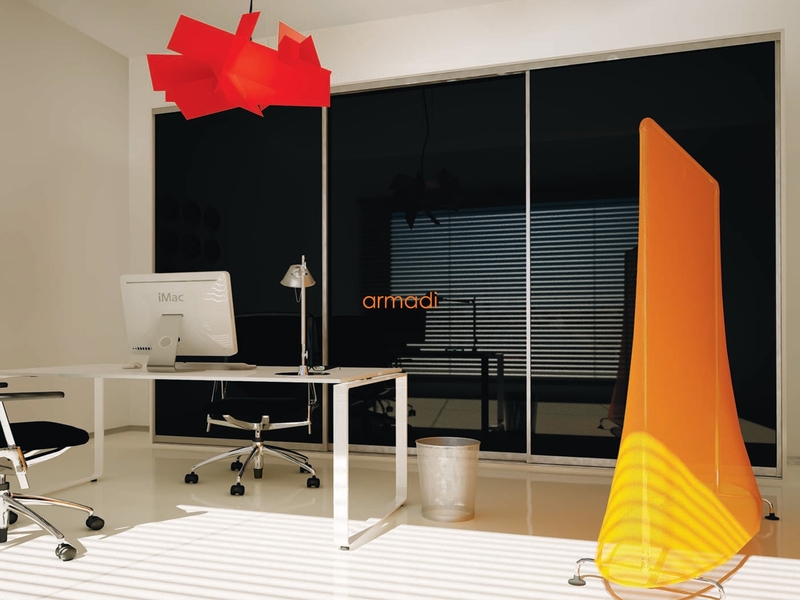 Visit our Miami showroom for more Miami interior design ideas.